Relocating to a new house is stressful enough without having to worry about the logistics of an entire move. So when it comes to the heavy-lifting (literally), leave it to the professionals — professional movers, that is. Experienced Newton, MA moving companies consist of expert movers and packers who can efficiently pack, move and assemble your Newton belongings to ensure that you get off to a good start in your new home! 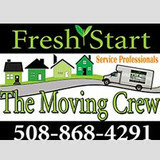 Fresh Start The Moving Crew services all of the major cities of New England, including Boston, Hartford, Providence, Worcester and Springfield. Fresh Start The Moving Crew specializes in LOCAL moves and strives to be affordable, as this is a major need for customers in this economy. Please contact us for additional details regarding long-distance moves. Wherever need movers, we are happy to help. Handyman services was created for all the people who have been told a job is too small. To me there's no job to small, and I'm here to make sure you get the satisfaction of a job well done in a timely fashion. We do small home repairs, movers,painting,furniture assembling, floor refinishing and much much more. We are team of well-experienced and professional movers who know a lot in the sphere of moving services. 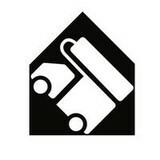 We differ from the other moving companies with an ability to provide our services on the highest level. 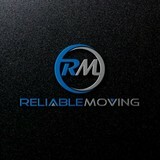 Our company can offer residential, commercial, and long distance moving to make your life easier and more comfortable. Our company proposes moving of furniture, archives, books, glassware, clothes, moving to another city or even state. Movers of our company are always on time and ready to help you with packing/unpacking and transportation of your belongings. 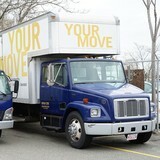 Choose Boston movers and make sure that we stand out from other moving companies! 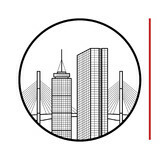 Affordable Moving, Furniture Assembly, Cleaning, and Junk Removal services located in Boston Massachusetts.